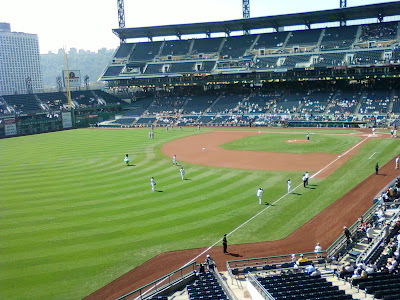 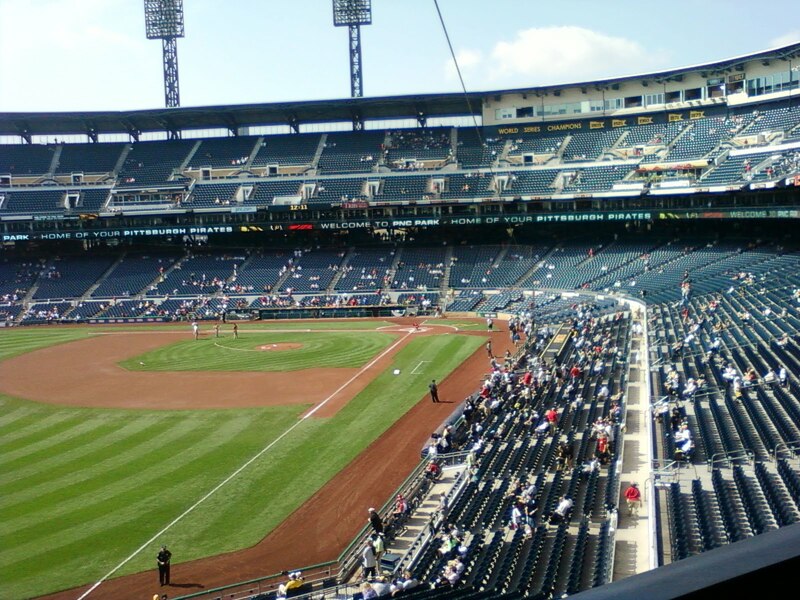 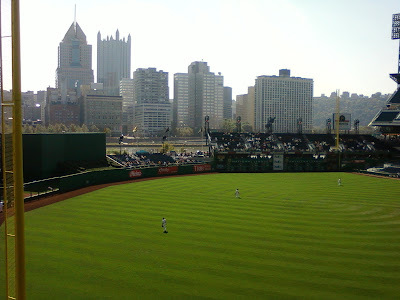 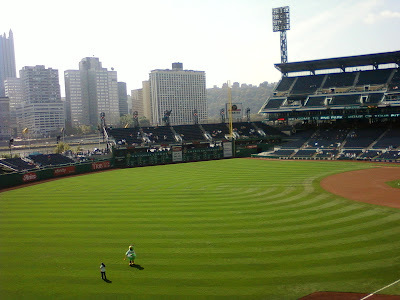 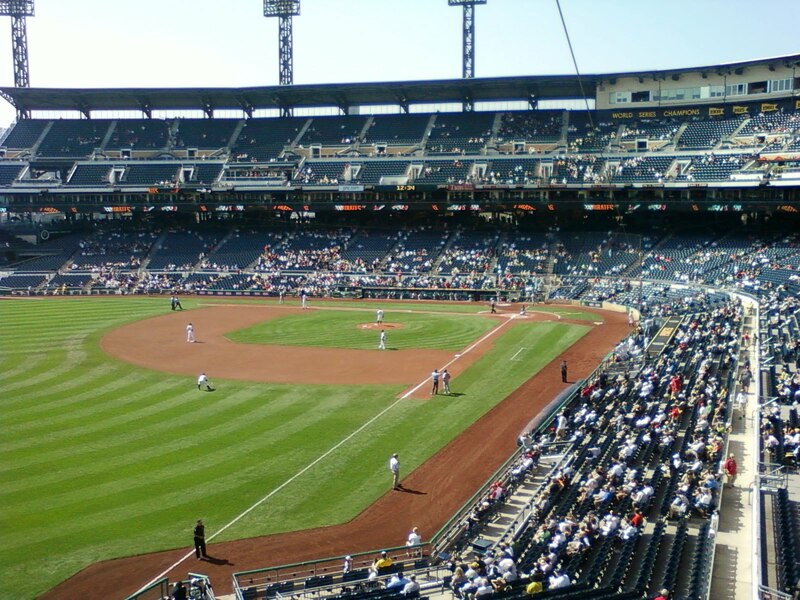 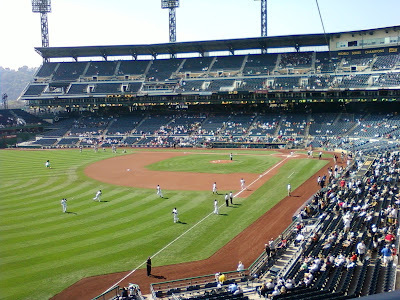 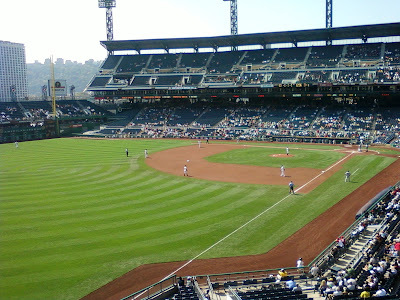 See Me for What You Will...: A day at PNC Park. 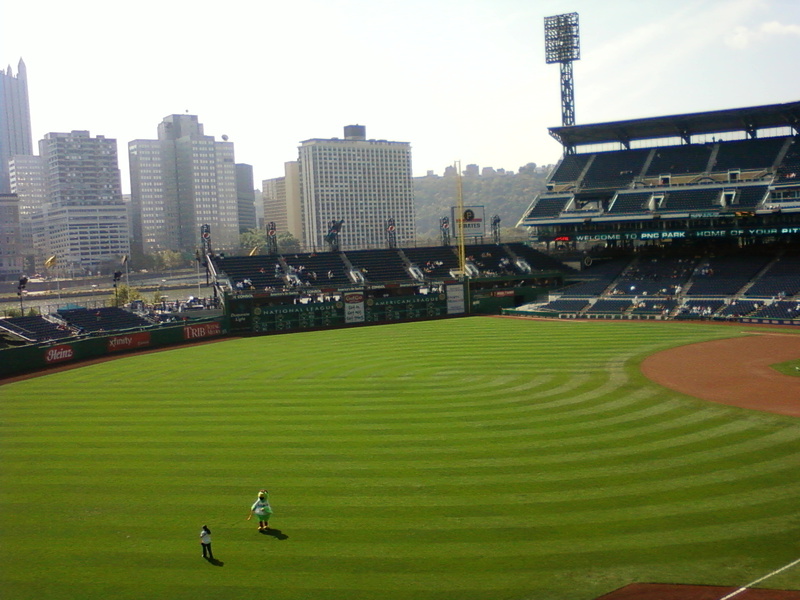 A day at PNC Park. 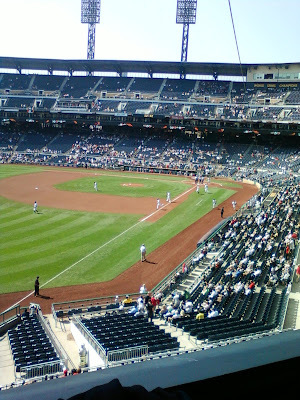 Our boss took us out to a baseball game today, We all had a great time with free food and drinks. 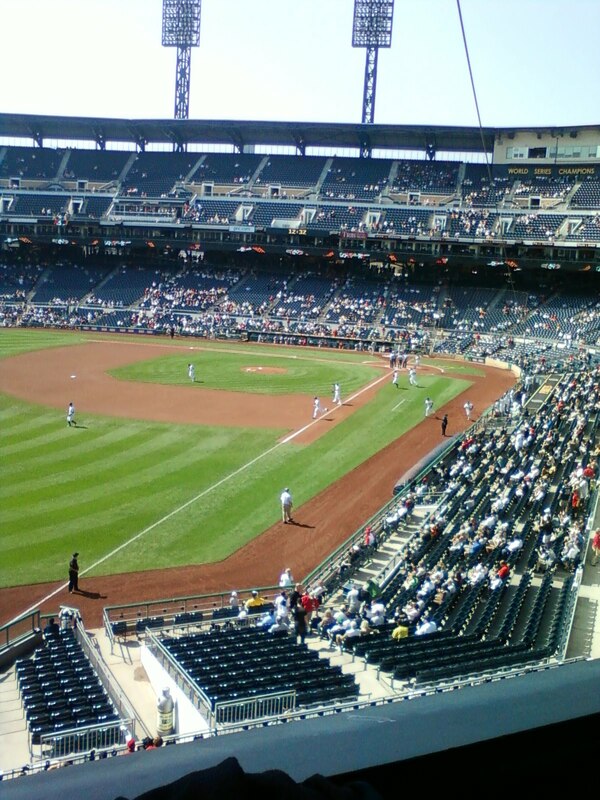 We were up in the suite section we had a real blast. 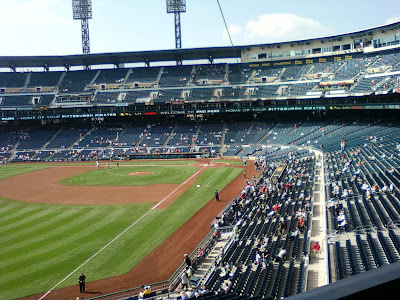 The game was the PITTSBURGH PIRATES against ST LOUIS CARDINALS. The PIRATES lost the game 9 to 2 but atleast they managed to get 2 runs. 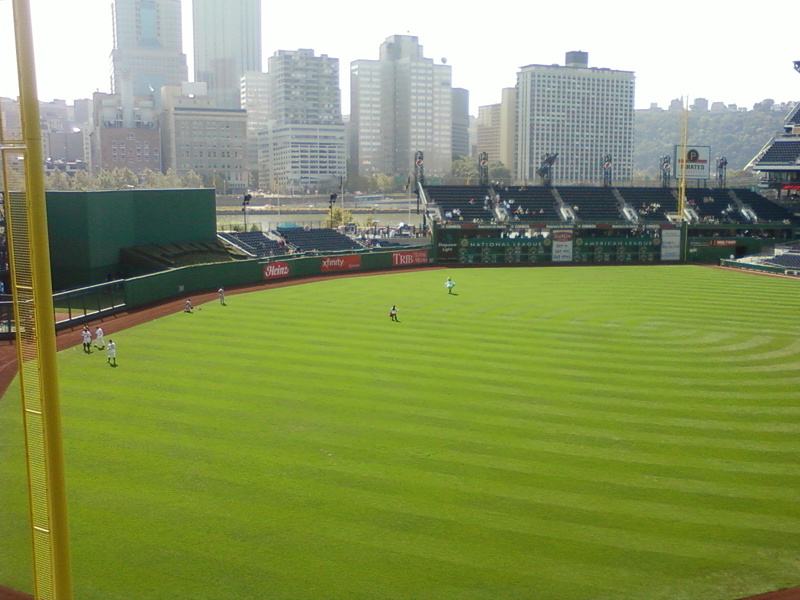 This was the first baseball game I have been to and it was thanks to my boss. 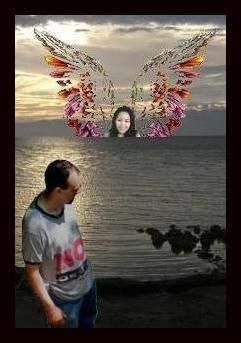 We all thanked him for his generosity and showing us that he appreciates us.